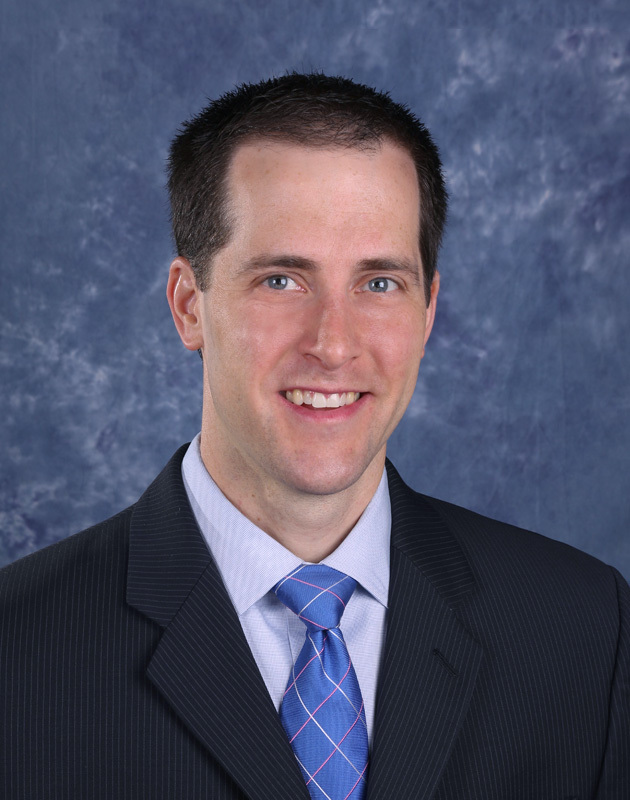 Dr. Reed completed his Orthopaedic Surgery Residency training at the University at Buffalo. Dr. Reed went on to complete his fellowship training in Hand & Upper Extremity Surgery from the University at Buffalo. Dr. Reed has expertise treating general orthopedic needs with specialty focus on total upper extremity care. His practice includes arthroscopic treatment and joint replacement/reconstruction of the shoulder as well as all aspects of hand. He is an active contributor to research, innovation, and education concerning total shoulder replacement and orthopedic biomechanics. As a husband and father, Dr. Reed especially enjoys outdoor activities and sports with his wife and three children.